Pollington is a small village in East Yorkshire located alongside the Aire and Calder Navigation. The wide waterway provides excellent links to major towns and cities across northern England and is popular for pleasure boats. This layby mooring is approximately 370m long and provides space for up to 20 vessels. 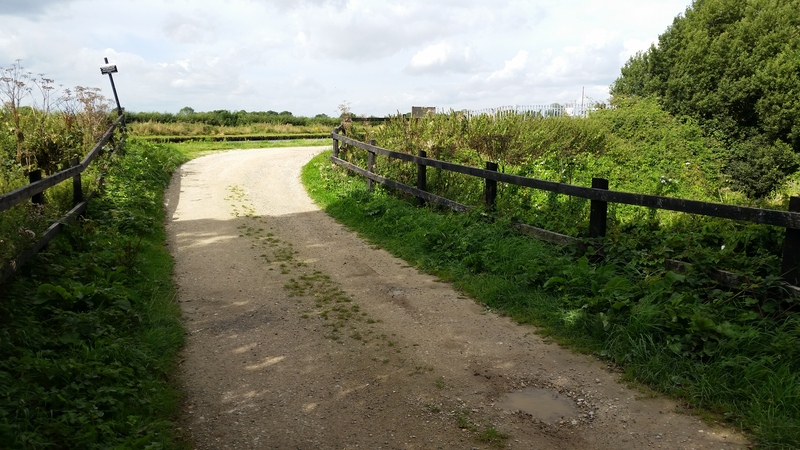 Access to the site can be made by following Long Lane onto Willow Lane, leading to Crow Croft Lane from the main A645 Pontefract Road. The nearest village is Pollington, approximately one mile away. There are two water points on site which are for the use of berth holders only. Another water point is available on the nearby visitor moorings. A fenced car parking area is just outside of the site. All vehicles, whenever possible, must be parked in this area. Loading and unloading from vehicles is permitted from the access road. Access to the site is through a secured gate from the car park end of the site and along a stone chipped access track. Keys for the gate and the car park are available to mooring customers only. Keys cost £50 each and the cost will be refunded if the key is returned with a valid receipt. IMPORTANT NOTE: The Aire and Calder Main Line is a commercial waterway can be used by freight vessels as well as pleasure craft. Although the site is within a small layby and not directly on the main waterway, the larger freight traffic can cause some movement of the water space within the moorings as they pass. It is advised that you take adequate precautions by fitting fenders to your boat and securely tying off to the rings/bollards provided. Some minimal storage is allowed on the mooring although all items must be stored in a well kept unit and on the grass strip between the drain and access road. All installations must be clarified with the Moorings Manager beforehand. All fuel related items, such as diesel, gas, etc. must be stored on boats. Mooring rings may be shared with neighbouring boats. 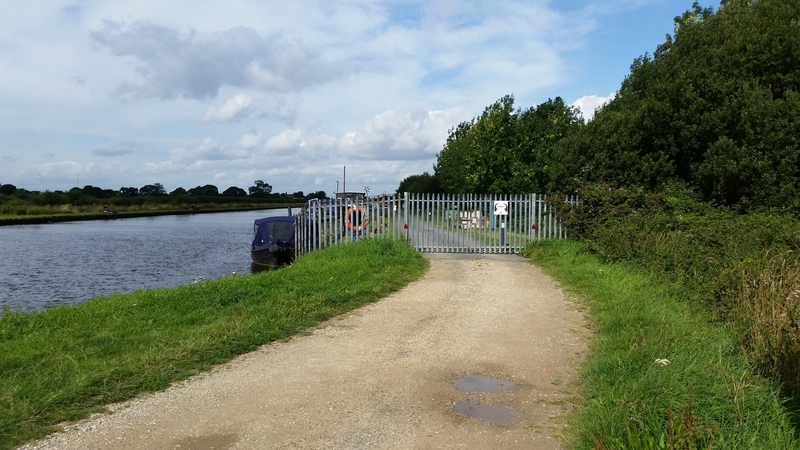 As the mooring site is fenced, it is not open to view without prior appointment with the Moorings Manager. A good view can be obtained from the towpath opposite. If you are intending to visit the site, please have respect for other users.